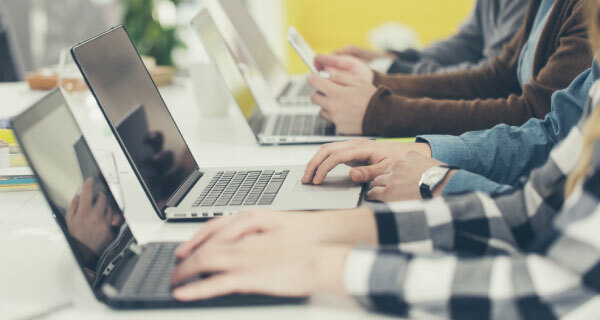 Last year we endeavoured to have much more meaningful conversations with a number of our content development clients about the move away from SCORM content courses, to the development of individual learning assets. Engaging a forward-thinking approach to learning. The conversations were very positive, with many seeing the need to accede to a new demand for learning autonomy and the benefits of scalability and fast response. However, these were also honest conversations in which our clients articulated their challenges in breaking away from an LMS. Their fear was that learners wouldn’t voluntarily engage, or that they wouldn’t be able to ‘prove’ learner engagement. How can we empower L&D teams going forward? It’s all very well trying to sell the idea to clients of being forward-thinking in their learning approach. But we, as providers and partners, must be able to support them, both technically and strategically. It’s right that organisations demand the level of assistance they need from us to properly drive increased performance among employees. It’s also right that we’re asked to support L&D teams with their own internal cases for change, by giving them robust, impactful and cost-effective solutions. Now we’re focusing strongly on how we, as a valued partner, can help our clients with this shift. Making it less like a leap of faith and more like an informed, low-risk (but exciting) decision that they make with confidence. There are many ways that we can help. You can jump straight to a full-blown microlearning solution with powerful analytics such as our new learning platform Verify. Or take some first steps in the development of smaller reusable, independent learning assets that can sit on an existing platform with our course content development services. Our message is all about moving forward, but we’re happy to move at your pace. A good example of an area in which we’ve been able to help our clients ‘dip their toe’ into a new world of asset development is Onboarding. By its nature, it’s often the first bit of exposure that a new employee has to an organisation’s processes and systems, and will set expectations as to the sort of user experience an employee will receive. An organisation will be keen to portray itself to new employees as modern and forward-thinking, and willing to invest in their development. An asset-based approach; short videos, diagrams, quizzes, myth-busters, key points, reminders, useful links, is a great use of different types of learning resources for a new employee (or any employee!) and all housed – if required - in a super-slick Learning Experience Platform. 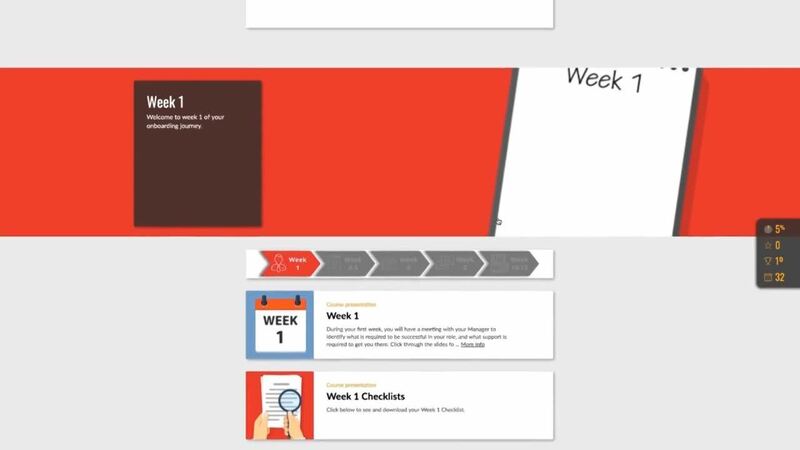 Here’s a short screencast to show an example of how we’ve been creating and curating for a LearningCloud Onboarding programme. Also by its nature, Onboarding content tends to need updating in line with company policy and procedure changes. It lends itself to being added to, often with internal resources, specific to roles and timelines. External content can be curated and rolled out quickly. 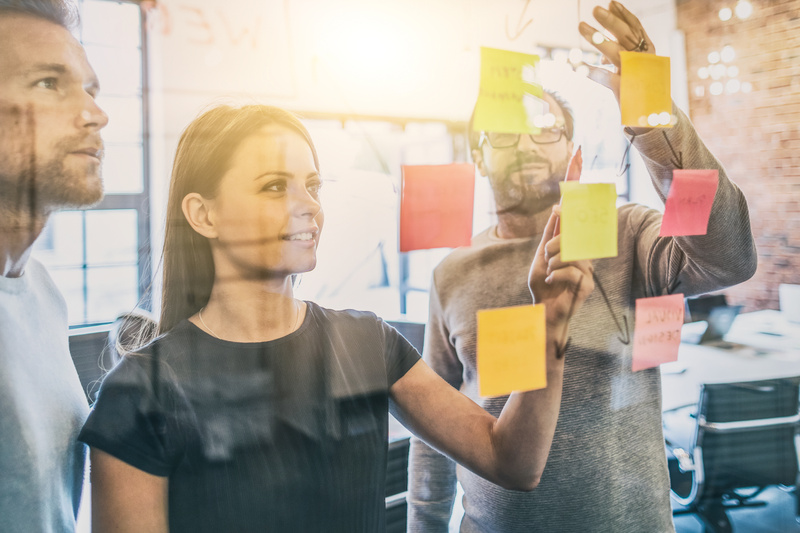 Our Learning Experience Designers have been able to demonstrate their skills in not only developing great content but also in designing an effective overall solution that creates the sort of impact our clients have been looking for. By delivering content as a suite of assets, the solution doesn’t have to cost the earth. Existing content can be reused. The solution can start with a small subset of the overall resource set and added to as budget and time allows. Asset development is a fully scalable service, giving you control over cost and deliverables. It’s also an ideal way to introduce the concept of microlearning into an organisation. So whether it’s microcontent, delivered on your terms, or microcontent as part of a full microlearning solution, talk to us today about how far forward you want to think.